Dr. Russell Kim, a Kailua native, received his D.D.S. from Loma Linda University, opening a family dental practice in Kaneohe in 1993. 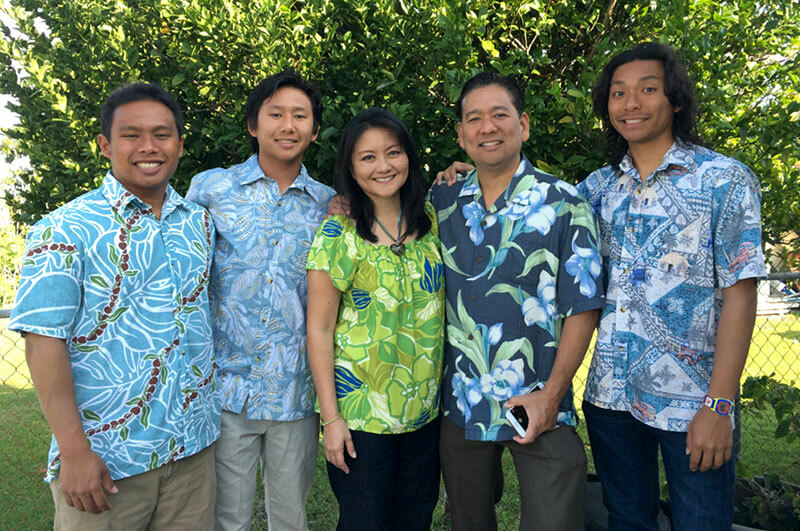 His wife Joyceline has a degree in dental hygiene and is now a Kindergarten teacher at Hawaiian Mission Academy. He has 3 sons, ages 19, 21 and 23. Hobbies include playing music with family and friends, teaching kids how to play ukulele and guitar, surfing and golf. 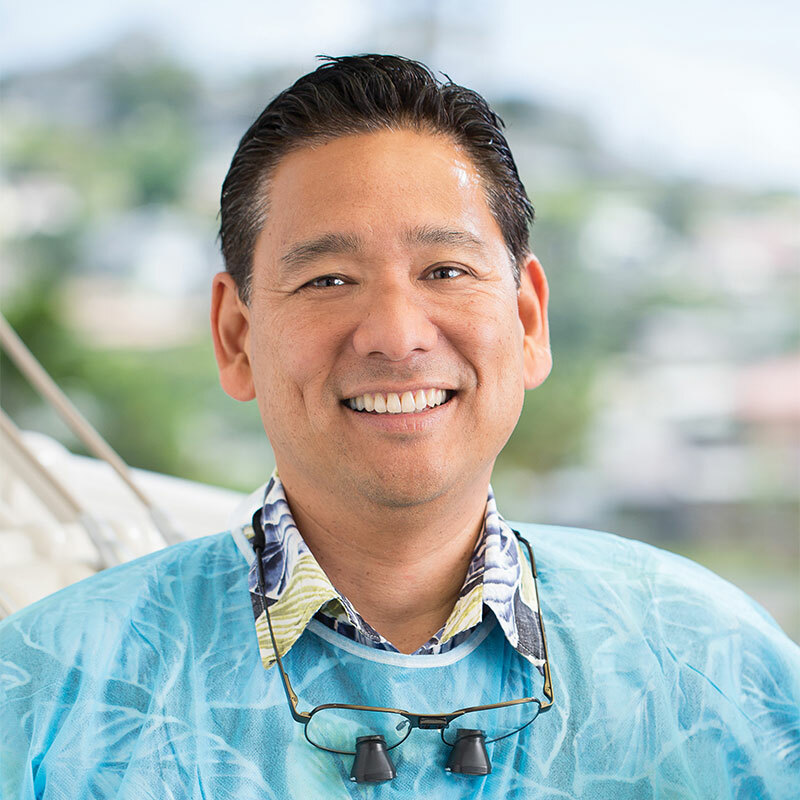 Dr. Kim has been a member of the American Dental Association, and the Hawaii Dental association since the day he opened his practice in 1993.